College is no doubt one of the most important periods of time in one's life. However, how can one be certain which college is his best fit? Talking to current students, or even campus tour, may be good ideas. But what if one does not know any students, and campus tours are just too expensive to afford? 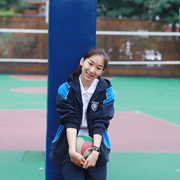 Consisting of four international students, our team suffered a lot from the lack of information. The college counselor at my school was in charge of over 400 students, which made it impossible for him to cover every college of my interests in details. I have always wondered how awesome it would be if I could talk to students going to those schools directly. And it is now possible thanks to CollegeX. The knowledge from college counselors or rankings is far from accurate, and one may miss the best fit for him due to the lack of proper information. It is especially unfair for those who are international, living far away or underprivileged, that it is almost impossible for them to visit the school in person. Our APP solves the problem. College can indeed change your life. CollegeX helps you to make the change happen. 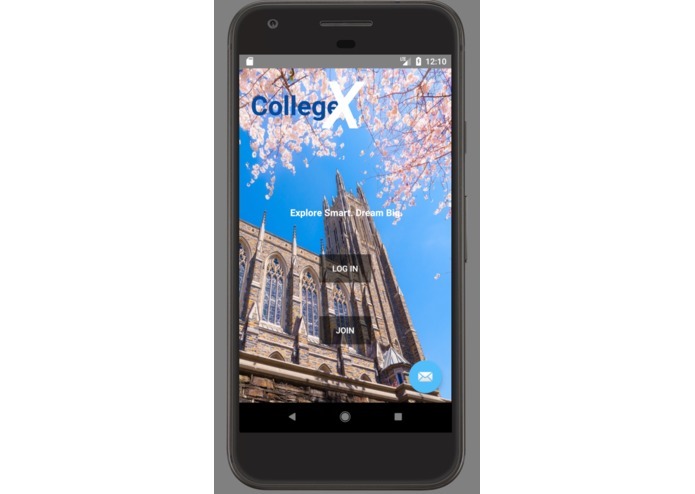 CollegeX is an app that connects high school students with college students. 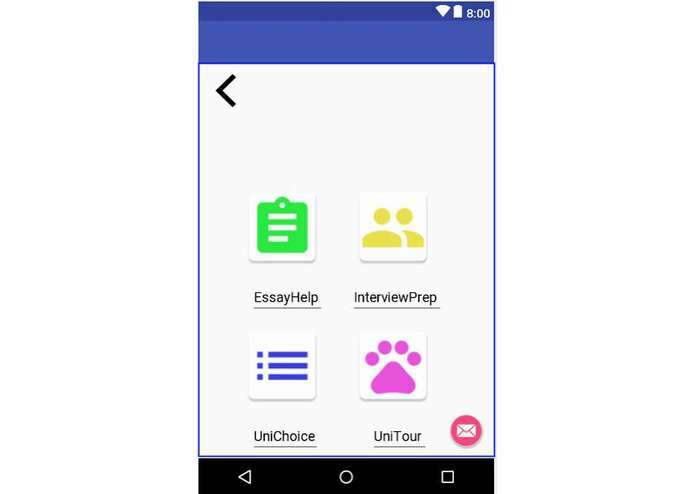 High school students can simply click on the universities/LACs that they are interested in, choose one of the current students registered on our APP, and start a conversation with them with a much lower cost. 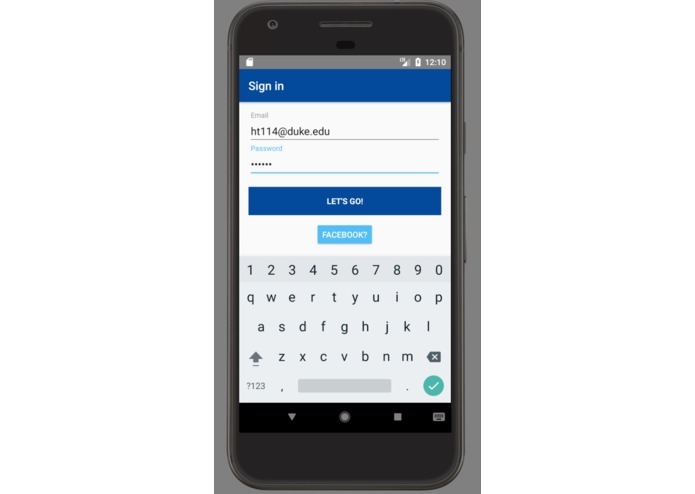 College students can register on our APP, and after filling out their personal information they become ready to be paid to answer questions and connect with high school kids. They are paid by high school students directly using Coinbase API. 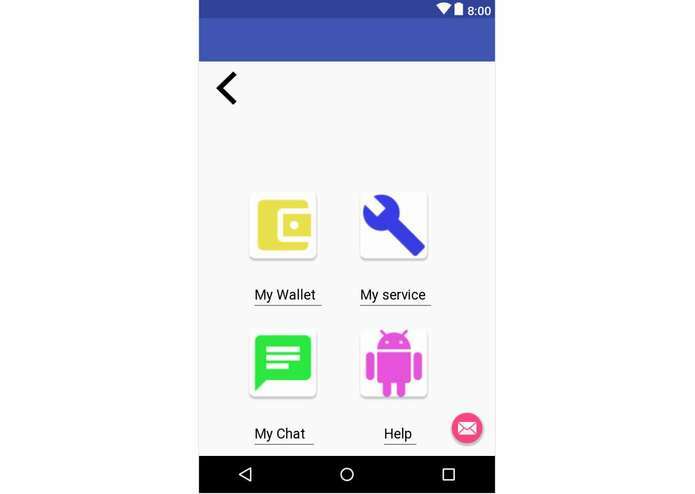 CollegeX is truely international: with the help of cryptocurrency and coinbase API, the APP becomes truely international; every students from every country can start a conversation and pay conveniently. CollegeX is helpful for underprivileged and remote students: students can communicate with college students at a much lower cost. I designed the Main Page and Log-in Page, and linked them with the page which uses FaceBook API to enable log-in-with-FaceBook function.